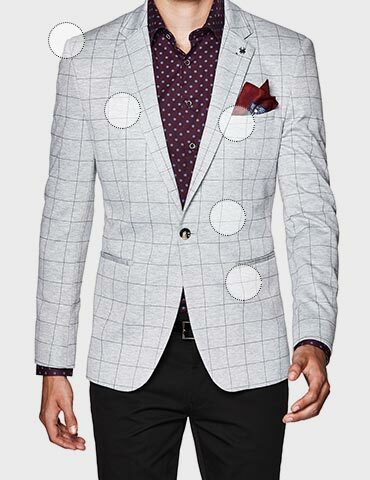 Live for the moment with the Politix Berwick white blazer. Featuring a dobby texture and soft knit fabrics, this sports jacket will effortlessly style up any dress casual occasion. 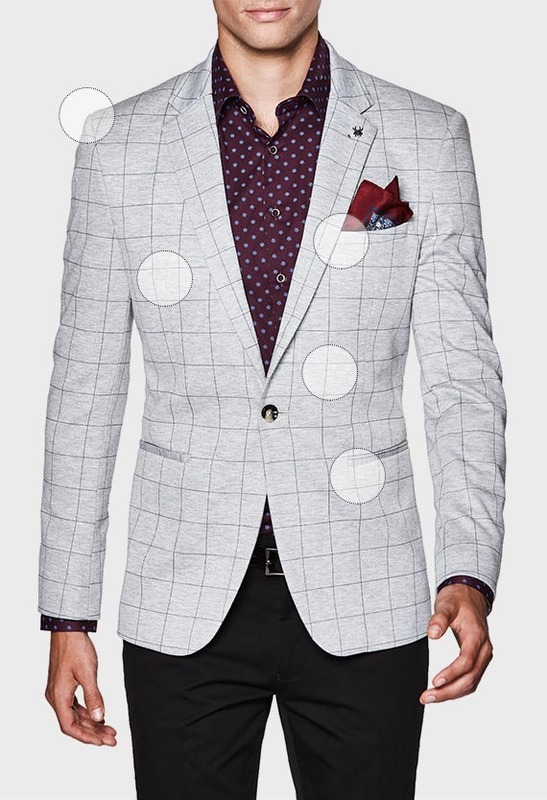 Whether it's your special day beach side or you're winning the style stakes track side, this knit blazer is always on.